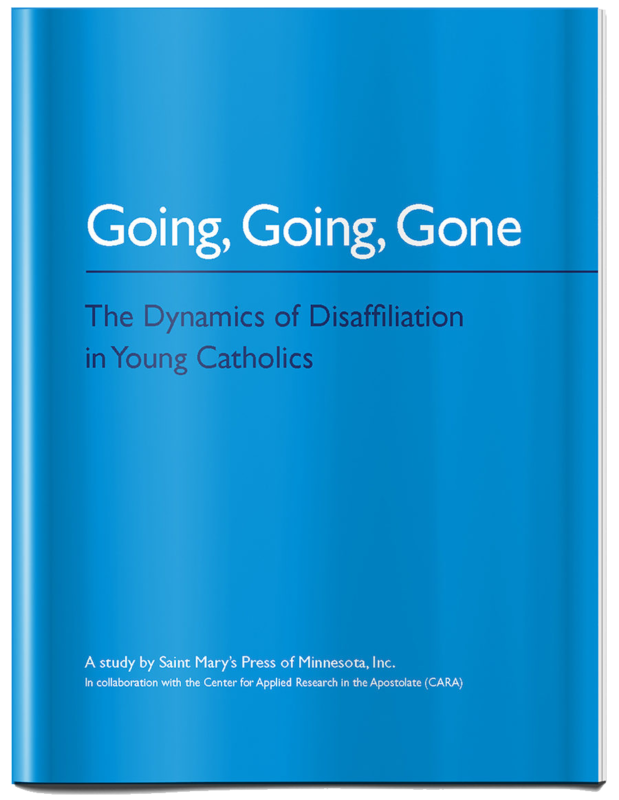 As young adults disaffiliate from the Catholic Church—and institutional religion in general—at an accelerating rate, they often seek out other places they see as providing the relationships, activities, and values they prize. This quest may bring them to CrossFit, SoulCycle, yoga, or some other similar activity. How should the church answer this trend? For starters, it might begin by examining its own identity and offerings, according to Boston College professor Theresa O’Keefe, a scholar expert in youth and young adult faith formation. Adolescence and young adulthood are characterized by needs for affirmation, relationship, community, and participation in clearly meaningful activity. In the church, all those may best be provided at a grassroots, typically parish level, she said. Too often, O’Keefe said, the Catholic Church has gauged its success with young people in terms of numbers. Youth programming sometimes reflects that emphasis, whereas what is critical is to design opportunities to build relationships. Parishes provide an ideal setting for this, said O’Keefe, who also worked for 10 years in religious education for the Diocese of Springfield, Massachusetts. “So the question is how do we invite real people who we really know into mature faith in the parish?” she said. Currently too much parish youth programming is siloed by age, separating young people from the larger faith community and thereby losing the intergenerational virtues of parish life, she said. Also, whereas young people are best able to discover themselves through relationships with trusted adults, as well as meaningful activity that reflects community values and beliefs, many parishes “are minimalists,” O’Keefe said, offering the sacraments but little else. Successful parishes, on the other hand, are diverse communities that celebrate the Eucharist well and provide meaningful activities in subgroups. Also important to adolescents and young adults is the recognition that religious belief systems aren’t simply intellectual or theoretical constructs, but clearly “mean something” in how people live day to day in the world. 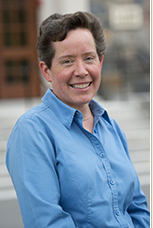 Understanding the “connection of the church’s belief system with the way life gets lived” is critical, said O’Keefe. “The church’s story of Jesus’ life, death, and resurrection is not just some odd code of social organization but a view of what life is about and has an impact on how we live our lives.” Too often, however, that meaning is “never articulated, so it’s misunderstood,” she said. Agree, disagree, or have something to add to this conversation? Share your thoughts in the Comments section below! Good article. St. Mary’s Press is doing such good work; I hope more people get to know about it. I sent it to my parish evangelization committee. There is so much in Catholic Social Teaching that would engage young people, everyone, in meaningful activities. Bring parish members to a deeper understanding of this “constitutive” (Pope Benedict XVI) part of Catholic faith and there will be endless ideas for engaging youth and others with their faith ad the larger society.